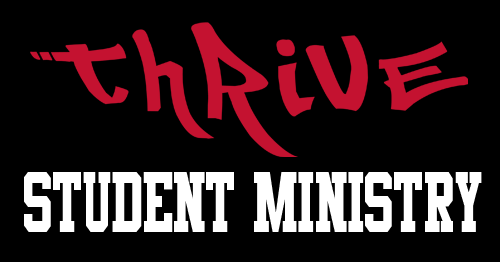 Want to be more involved at THRIVE YOUTH and be involved in ministry? Maybe you have a desire to sing, run sound, preach, or serve in some other capacity. If you are interested in being involved at THRIVE, please fill out the small form below and we will be contacting you.